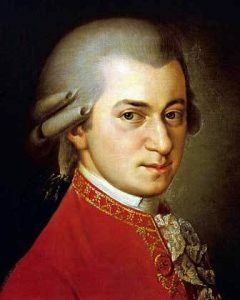 The season opens with two of Mozart’s best-loved works – the elegant and lively Symphony No.29 and lyrical Oboe Concerto. Maria Walpurgis’ Sinfonia is performed as part of Bristol Ensemble’s ‘Notes for Women’ 2018 project, showcasing music by women. Górecki’s Three Pieces in Old Style marks the evolution in the Polish composer’s style, as he was influenced by Renaissance choral polyphony, Polish folksongs, medieval plainchant, and the liturgy and music of the Roman Catholic Church.